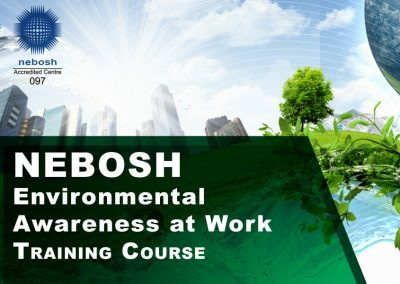 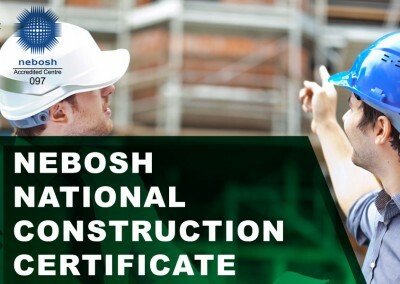 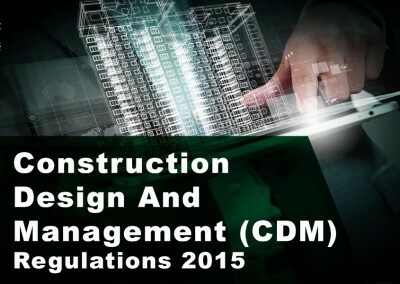 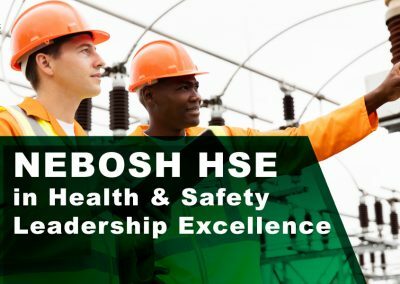 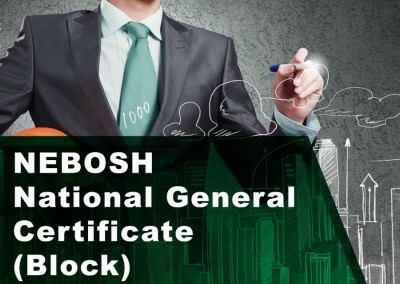 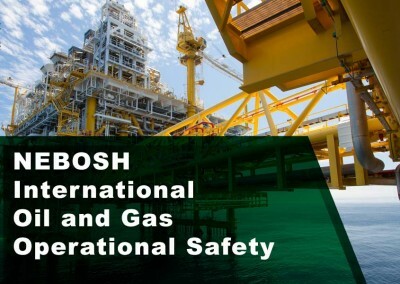 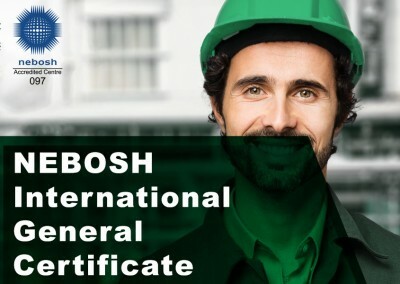 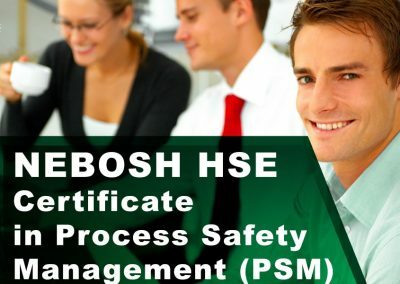 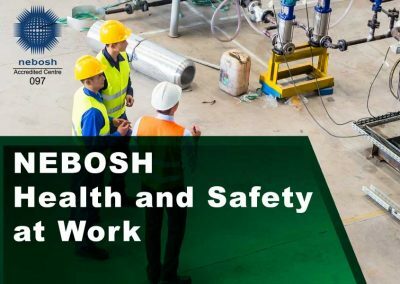 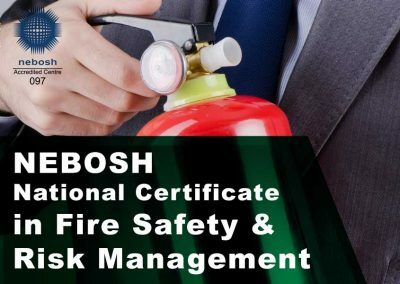 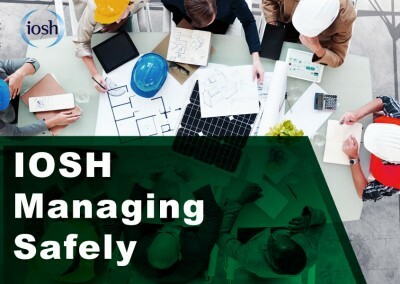 For a limited time only you can get our most popular NEBOSH course on offer and save £200! 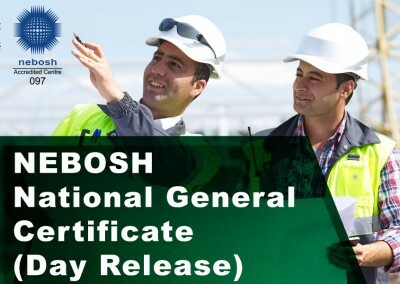 NEBOSH NGC Block & Day Release is now only £1095 + VAT instead of £1295 + VAT. 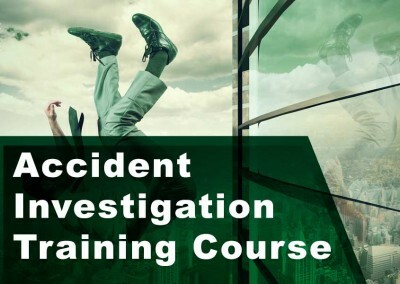 Subject to availability and T&C, please email us for details. 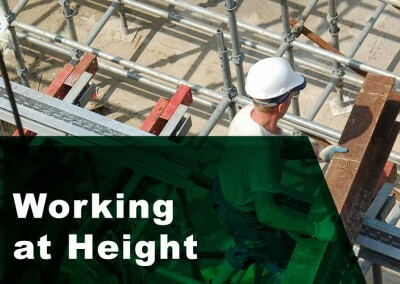 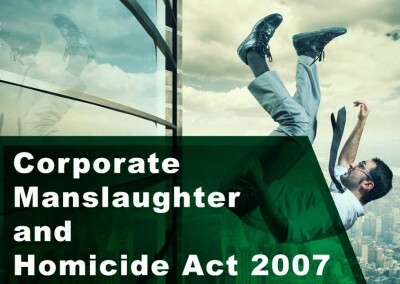 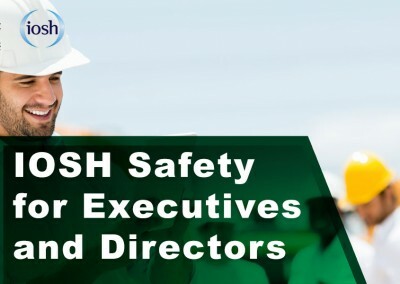 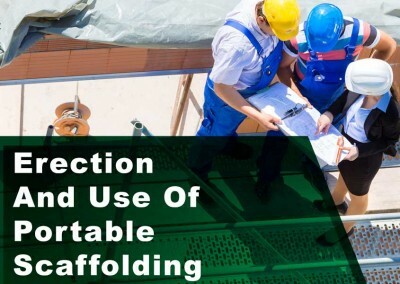 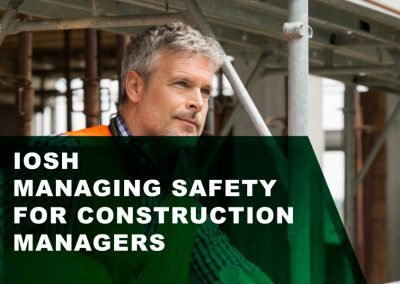 Since many companies do not employ their own Health & Safety Specialist, they sometimes fail to meet the necessary standards required to comply with the law. 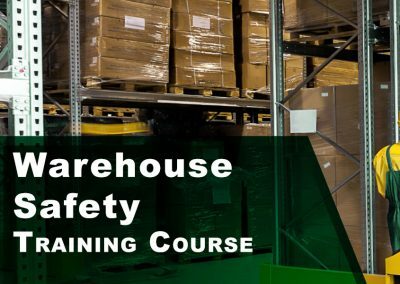 SETA Training & Advisory Services Ltd has recognised this and provides a Health & Safety Service (competent person) for a large number of companies. 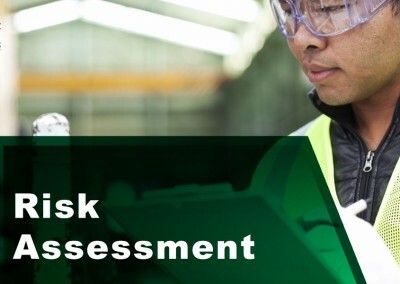 SETA employs a number of competent Safety Advisors who are available to provide services including risk assessments, surveys, departmental and full site safety audits. 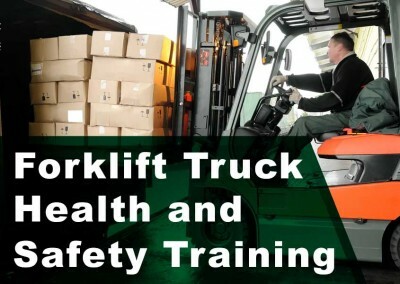 A full report is provided, with appropriate recommendations. 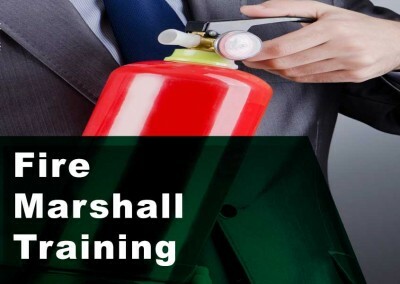 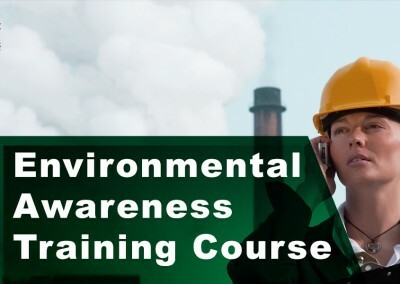 If required, audio-visual aids can be used to identify possible hazards.This is most useful if the survey is to be used in conjunction with safety training courses. 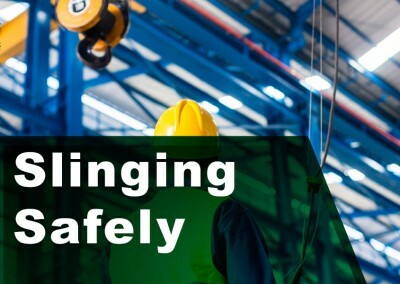 SETA offers an advice line to companies on all aspects of Health and Safety, the cost of which depends upon the size of the organisation and the nature of the business.  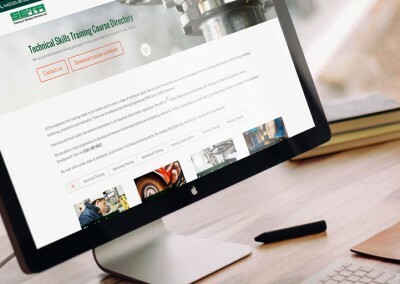 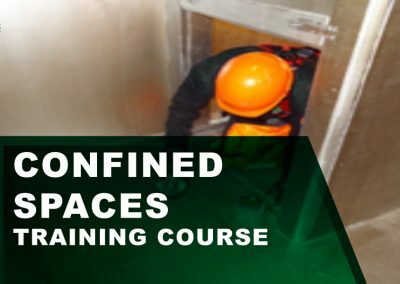 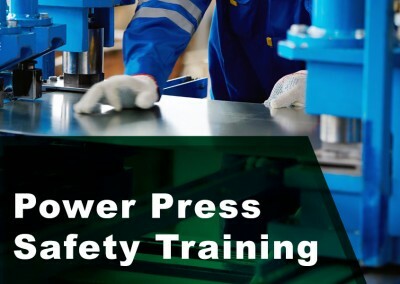 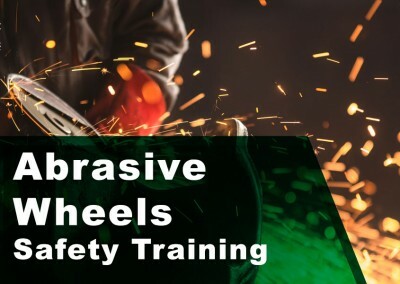 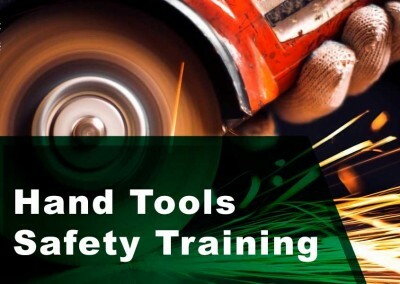 SETA also run a wide range of Safety Training courses for employees.Theses courses are flexibly designed to suit individual companies, and most are available either in-company or at SETA’s Conference Centre.